Welcome Home! This home has many updates including new carpet, new roof, newer furnace and water heater. Enjoy the beautiful new deck, landscaping and large fenced yard. 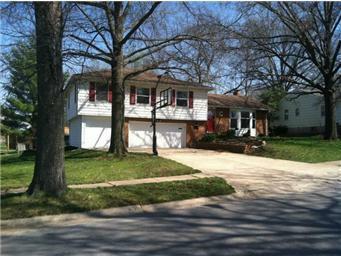 This 4br/3bath has a possible 5th bedroom in lower level. Master bedroom with a huge master walk in closet. Three car garage and storage galore. Many updates throughout.